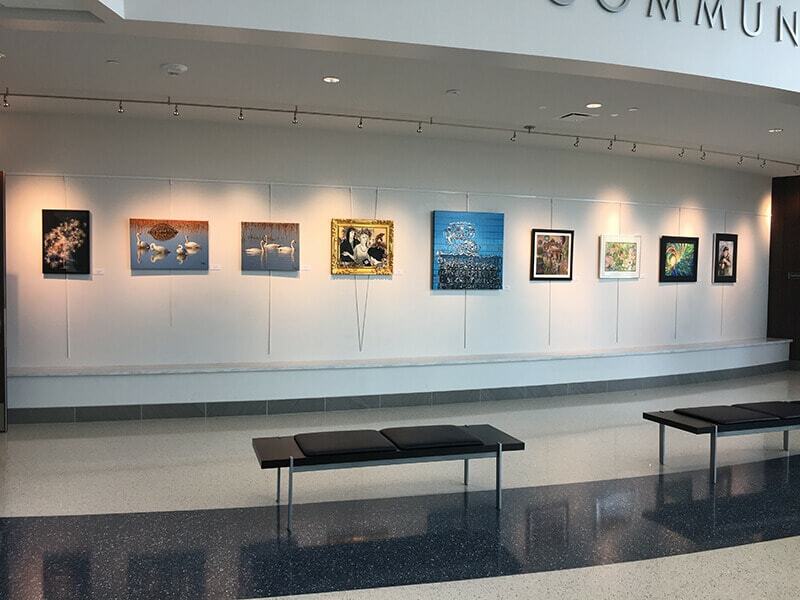 We honor the artists in our community each year by hosting the Lenexa Artists’ Show, which features 2-D and 3-D works by Lenexa residents only. This is a juried show, and our judges give awards in various categories for exceptional artwork. The 2019 Artists' Reception is sponsored by Renewal by Andersen.Entry fee is $10 per artist. Click here for the online application.